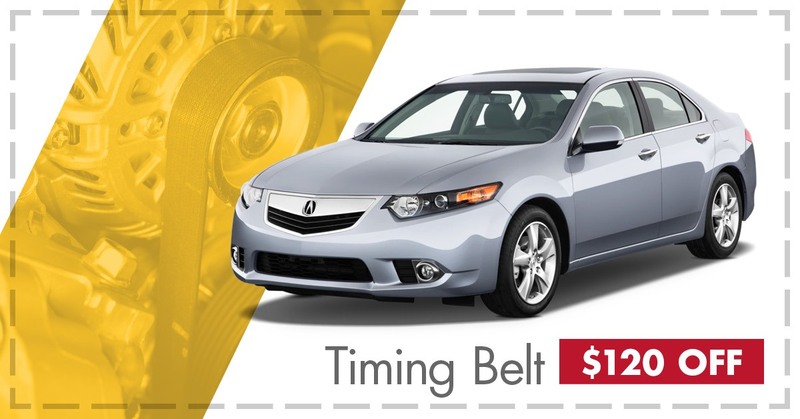 Disclaimer: Offers valid only at Acura Centre of Saskatoon. Limit one discount per person. Cannot be combined with any other offer. Some restrictions apply.